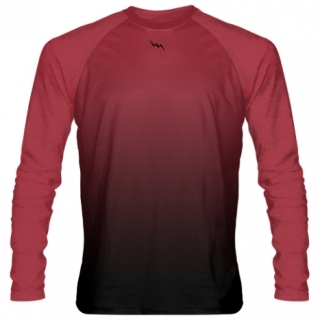 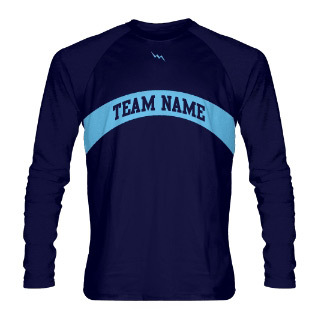 Lightning Wear distributes custom long sleeve stripe shirt and team shirts. Get your custom long sleeved striped shirts with any two color combinations. 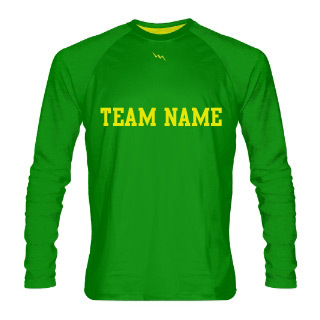 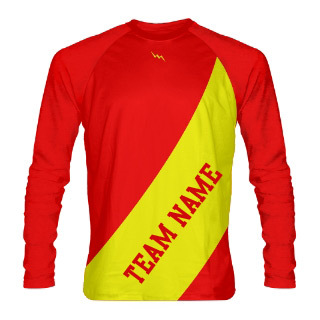 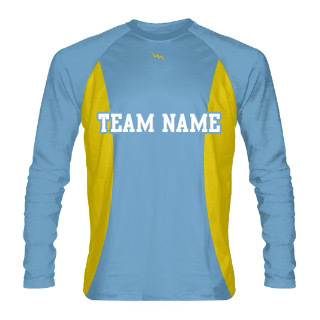 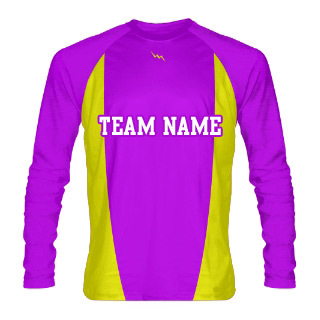 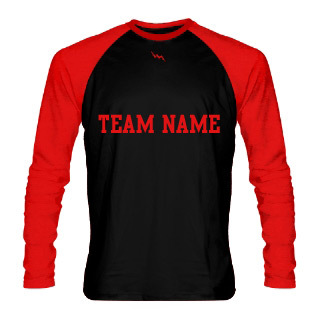 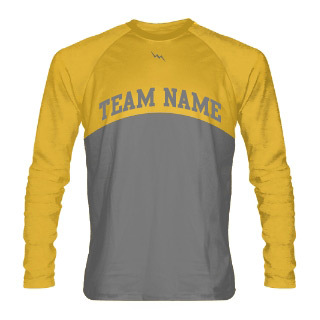 Add team names, numbers and logos in any color at no additional charge.